From Zardozi’s beginnings, one of its mainstays in building women’s micro businesses has been the high level of training offered. 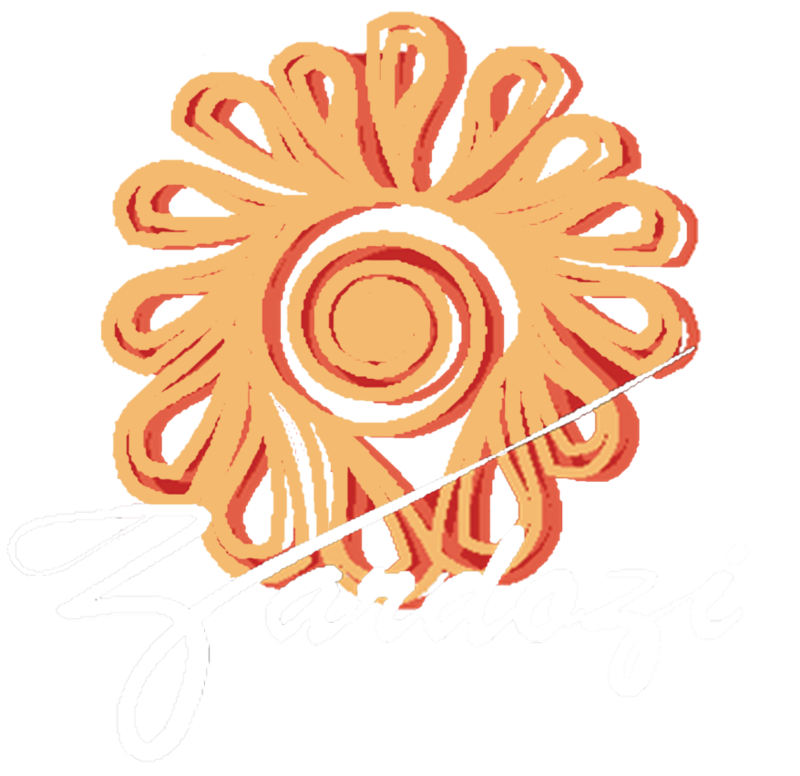 Now Zardozi has raised the bar with the recent addition of video-based training developed by the DFID-funded Afghan business support initiative Harakat with some help from Zardozi’s training modules. The videos enact scenarios telling the stories and possible situations that a woman starting a business in Afghanistan might find herself in. Although Zardozi’s training modules were developed specifically for illiterate women, even those who are literate find the video training gives more scope for comparison with their own situation. The videos are so popular that some clients are attending training sessions again in order to refresh their knowledge and gain more insights. training is that before we had to imagine ourselves in the situations, whereas now this shows us the scenarios with more experience,” Fatima said between training sessions in the Mazar Regional Office. For Adela, she believes revisiting the training with the video component will help improve her business. “Yes, we have learned about concepts in past trainings but now it is like we are seeing it in practice, and so it is more interesting for us because it shows us the real business in operation and some of the methods of how to do business,” Adela said. A group of women are comfortably huddled in a small room in the Mazar-e Sharif home of Adela. They look excited, smiling with anticipation. They are all Zardozi clients, and so they are used to the regular weekly community business centre meetings. But this gathering is different. Instead of discussing their business and tailoring concerns, this time they are bringing money to put towards a new savings initiative – or kesht – launched by Zardozi. The 22 women have each given 500 Afghanis (about $10) to pool together 11,000 Afs. The lump sum will be given to one of them via the simplest and fairest decision process – pulling a name from a hat. With a binding contract securing the commitment of each participant and her guarantor for the next 22 months, this gathering will take place each month until all 22 contributors have received the 11,000 Afs lump sum. The recipient of this particular pool is 22-year-old Masouma. She says she plans to use the cash injection to buy herself an electric sewing machine to further her work productivity. The remaining funds will go towards school fees – she still has one year pending to complete her secondary education since leaving school a few years ago because of “problems”. She did not want to elaborate. Access to financing is one of the greatest obstacles to a woman building a business in Afghanistan. Even if the men in her family agree to a woman running a business of any sort, the likelihood of getting a loan from the bank for bulk costs is difficult – not to mention the interest rate repayments.